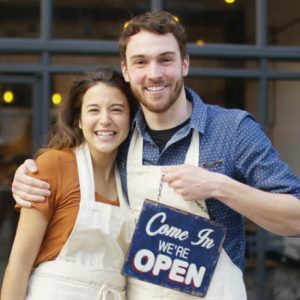 We are entrepreneurs and local business owners. We know, as do you, that being found on local search can be the difference between you keeping your doors open and turning a profit. 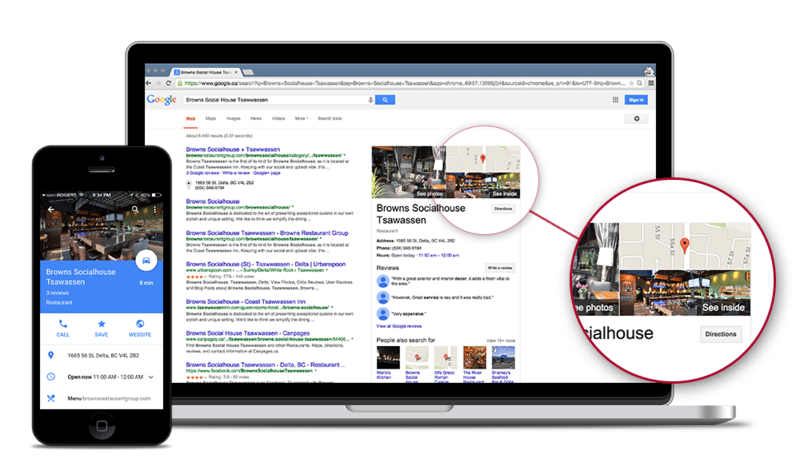 Google has added a new tool to it’s search arsenal that will give you the opportunity to showcase the interior of your restaurant, cafe, bar, store, hotel, B&B, or other business. We have been using 3D Virtual Walk Through(s) to sell residential homes for years and are now offering this tool to local business owners with locations under 2000 square feet for FREE! CALL US (888) 727-0734 IF YOUR BUSINESS IS LARGER THAN 2000 SQUARE FEET. WE WANT EVERY BUSINESS OWNER TO HAVE THEIR OWN VIRTUAL TOUR!